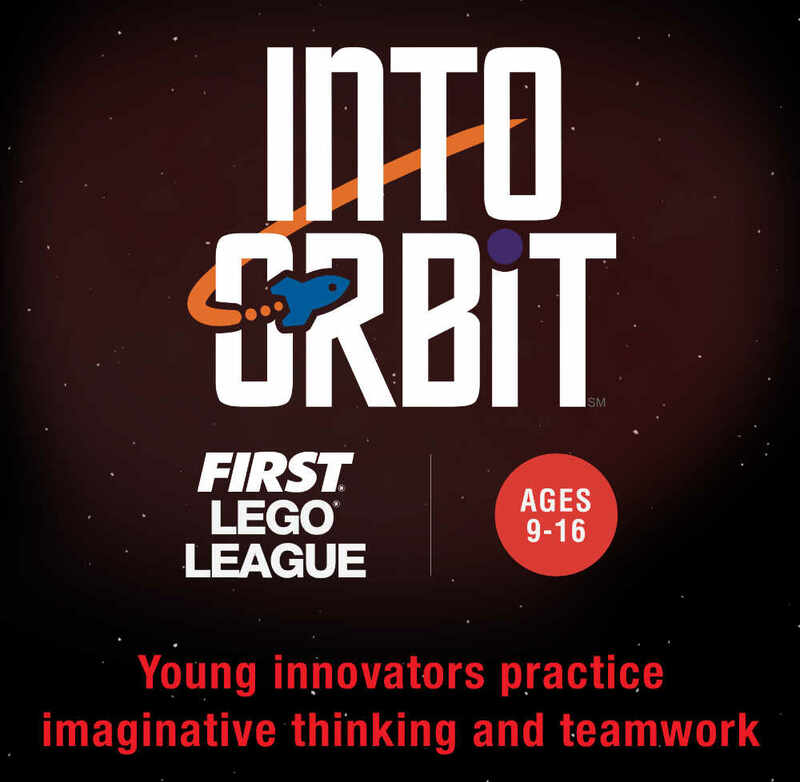 FIRST LEGO League (For Inspiration and Recognition of Science and Technology) is a global robotics program for kids. 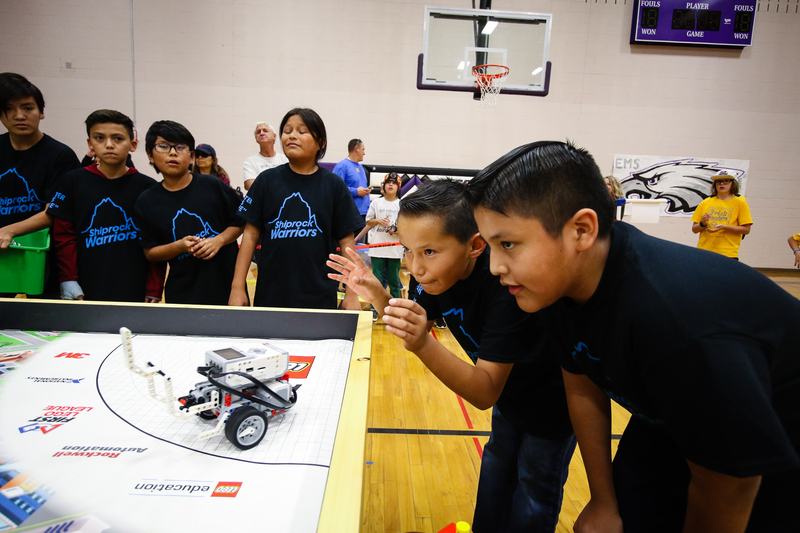 The Four Corners FIRST LEGO League (FLL) program is coordinated by the Powerhouse Science Center. 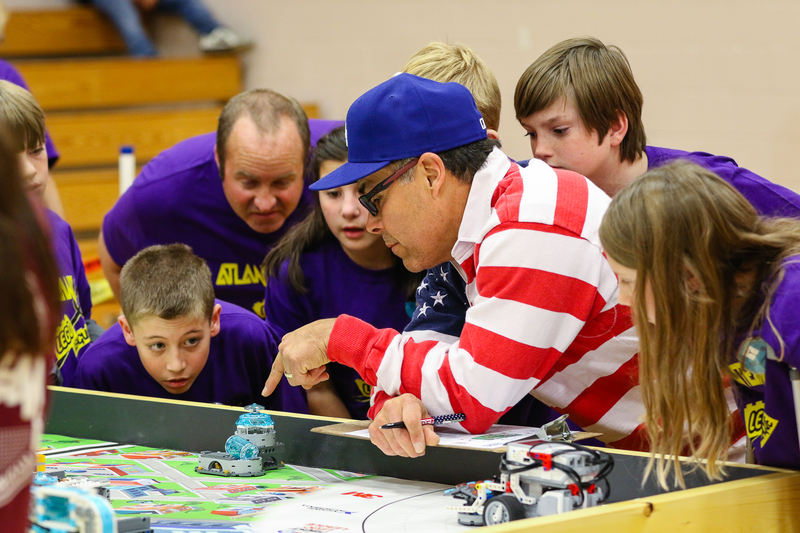 FLL teams embark on an adventurous challenge based on current, real-world issues. 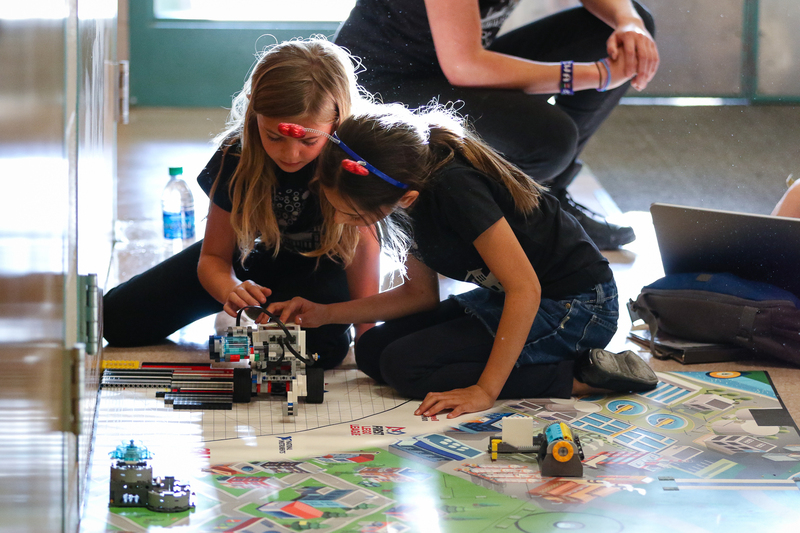 Teams build an autonomous robot using engineering concepts that relate to the FLL annual theme and present their work at the Four Corners Regional Tournament, here in Durango. 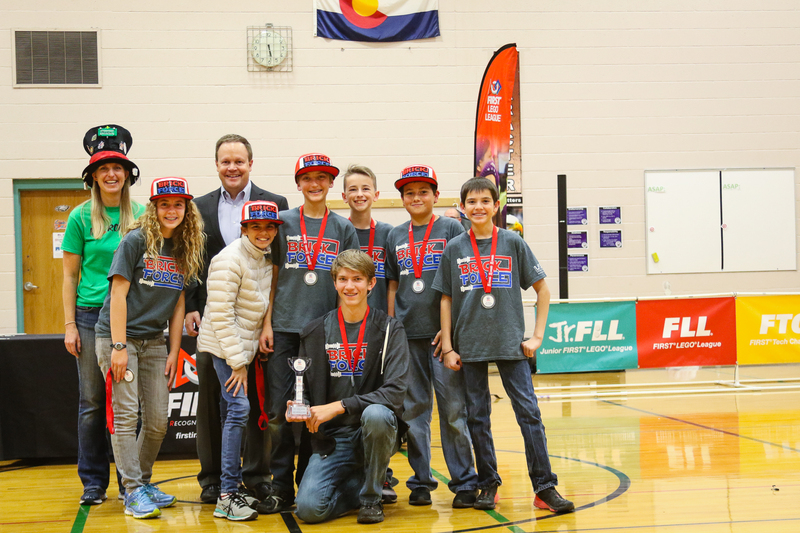 If you’re interested in participating – whether competing on a team, volunteering as a coach, or assisting administratively – please email Kim Harms for additional information.